Round two of The Feed this year and the new tracks are swiftly coming in. Check out this week’s roundup of the latest and greatest in new music. 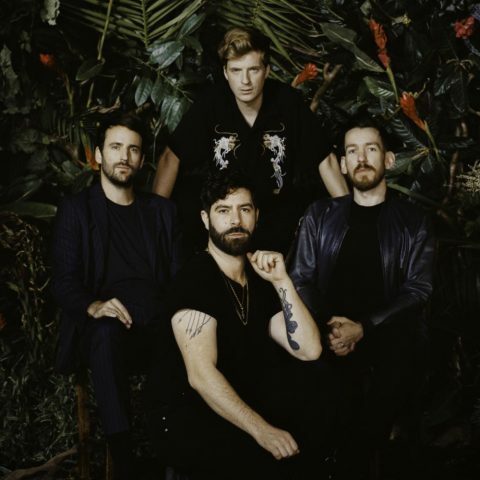 We’ll go straight into the first big return of 2019 – Foals. 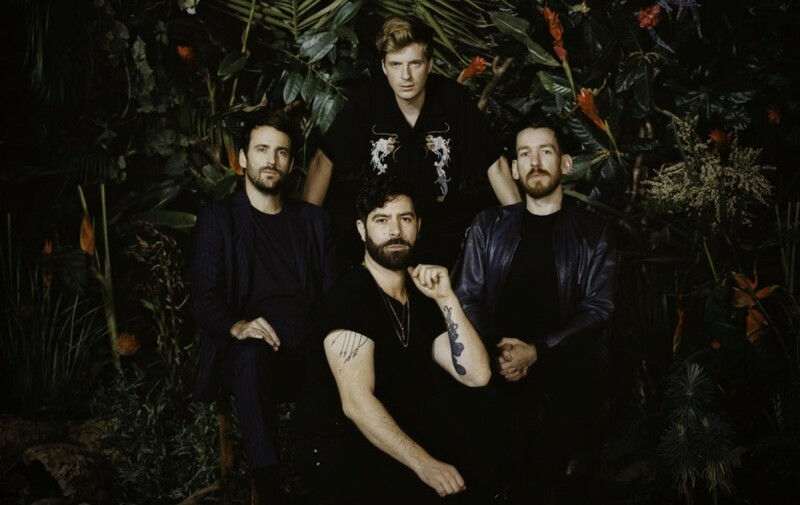 The band are back with brand new single ‘Exists’ and confirmed details of their double album coming out later this year. A tantalising preview of what’s to come as a more friskier approach and potent lyrics unravel into something undeniably impressive. On the subject of returns, Bristol musicians Nicholas Stevenson & Oliver Wilde are back once again as Oro Swimming Hour with a full-length album in the works for 2019. For now, we’re treated with the warm and fuzzy double single ‘Zzz / Perylene’ that’s so fitting for the latter weeks of the wintery season. With her debut album out in March, it’s full steam ahead for pop star Sigrid as she shares her latest track ‘Don’t Feel Like Crying’. Shedding the tears away with more upbeat summer pop and vibes that’ll certainly have you strutting your stuff on the dance floor. It’s set to be an existing year for the Stone Cold Fiction guys and they’re certainly not holding back with this epic number ‘Drip’. Completely drench in towering guitar riffs, melting bass, thudding drums and vocals that’ll twist you from all sides, the Bath/Brighton based trio know exactly how to impress. More high-tempo action and Frank Carter & The Rattlesnakes are ready to tear the roof off once again. New album, check! Headline tour, check! Explosive new single, check! ‘Crowbar’ speaks and sheds volumes both in sound and visuals. Loving it! With her debut album out in March, The Japanese House has shared another synth-woven masterpiece with single ‘Maybe You’re The Reason’. Although the song is emotional in context, the sounds are so vibrant and lush that you’ll instantly fall in love with it. Roll on the album and headline tour.